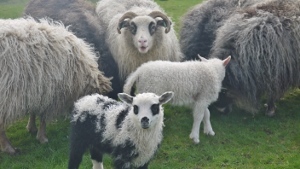 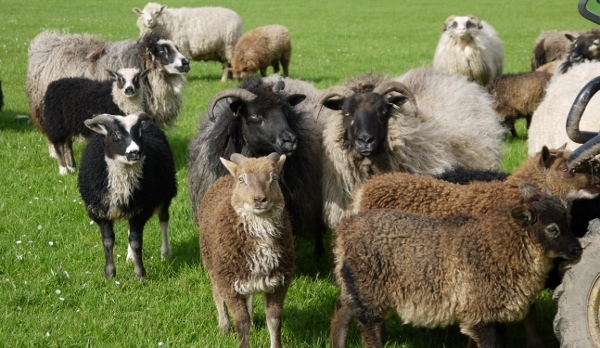 We have a herd of friendly, Icelandic cross sheep in a range of beautiful colours which offer easy lambing and good quality wool for spinning. 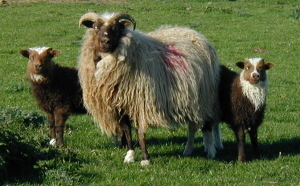 Icelandic cross sheep make great horse paddock weeders and will nosh down the dock leaves and weeds leaving a paddock clean and grassy. 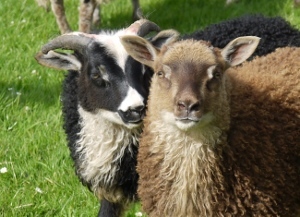 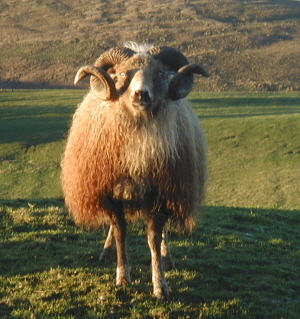 Icelandic tups make an excellent choice to put over gimmers of most breeds making lambing easy and giving a good quality carcase for finishing. 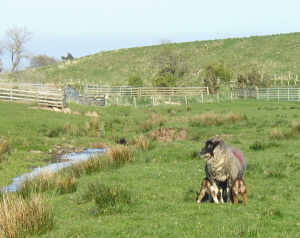 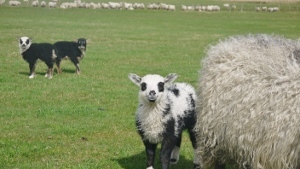 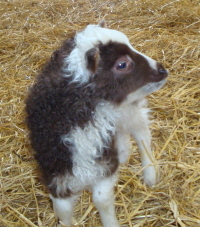 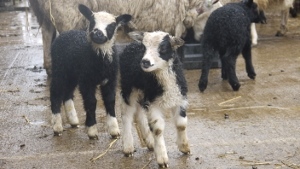 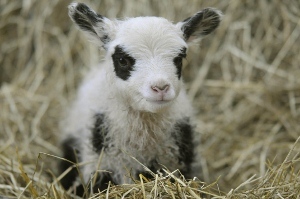 We have male and female lambs available at weaning in fantastic rare combinations of colours. 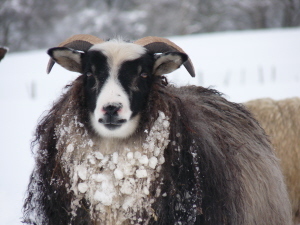 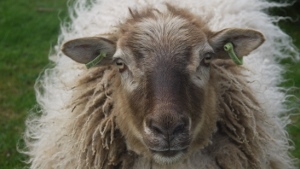 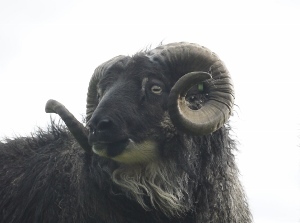 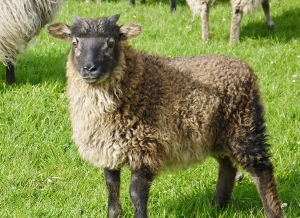 Please contact us to find out about sheep we have for sale.